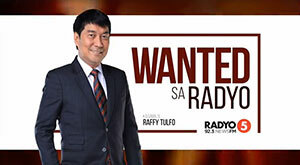 The Talk ‘N Text KaTropa is scheduled for a head-to-head game against the Columbian Dyip at 4:30 P.M. on March 22, 2019 live from the Ynares Center-Antipolo. 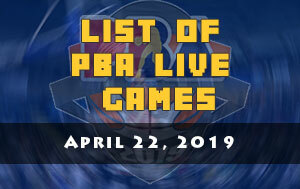 The KaTropa is blazing hot with their four-game winning streak and they’re hungry for more victories while the Dyip will be there to give them a challenge when PBA resume this afternoon in Antipolo. 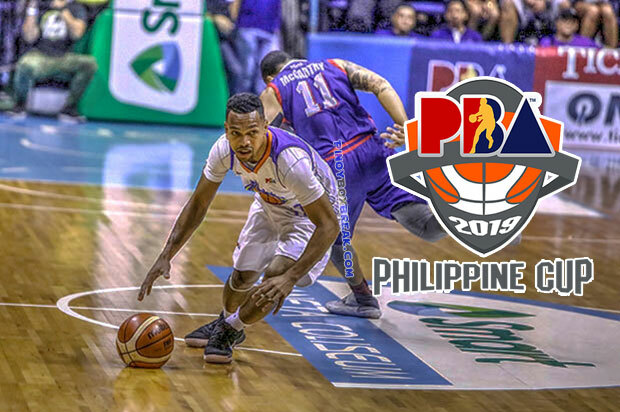 TNT eyes are now focused on the the number two spot of the 2019 PBA Philippine Cup which currently owned by the Rain or Shine Elasto Painters. 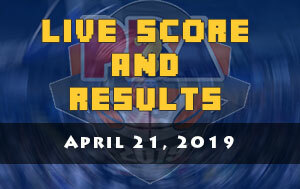 At 6-3 they have the chance to outrank RoS and be rewarded by a twice-to-beat advantage in the first round of the All-Filipino conference playoffs. That’s why TNT head coach Bong Ravena is throwing all of the possible motivation as well as game plan to his players. “Every game is very important for us because we have a chance na maka-top two,” Ravena said. “Kaya every opportunity na dumating we have to grab it,” he added. For Columbian on the other hand, they got slipped outside the borderline of the top eight squad after Magnolia and Alaska won their last assignment. Yet, the door of opportunities still wide open for them. 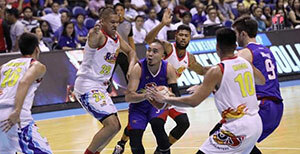 Looking at the numbers, the Dyip got four wins same as NLEX Road Warriors, Hotshots and Aces. 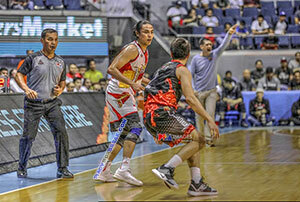 In those four victories, two of them came from San Miguel Beermen and Rain or Shine Elasto Painters. It means that the squad led by coach Johnedel Cardel is capable on spoiling TNT’s six-game winning streak. Bong Ravena is very aware of that and they know which area they’re going to exploit.